Eoin O’Malley has had a very promising career cut short mid-stride. 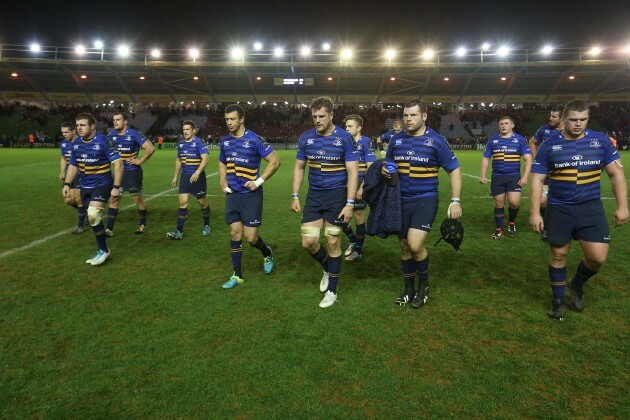 Serious injury is an ever-present threat in rugby, but it’s impossible to dwell on it and perform at your optimum. 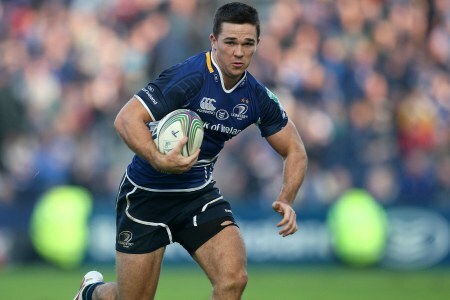 O’Malley’s early retirement means that not one of the Leinster players born in 1988 who represented Ireland at U20 level in 2008 – and there were ten of them – are currently contracted to the club. 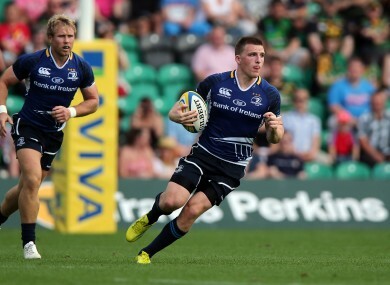 Andrew Conway, the youngest player in the Leinster senior squad, is on his way to Munster next season. 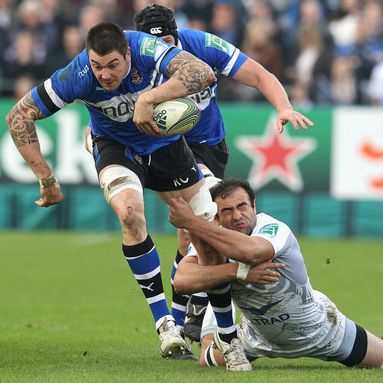 Ryan Caldwell breaks away from Mamuka Gorgodze in Bath’s 2011-12 Heineken Cup clash against Montpellier.